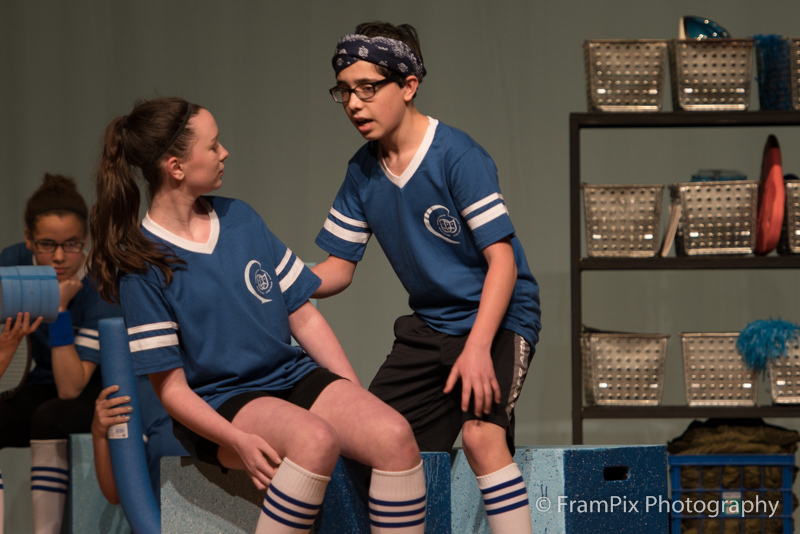 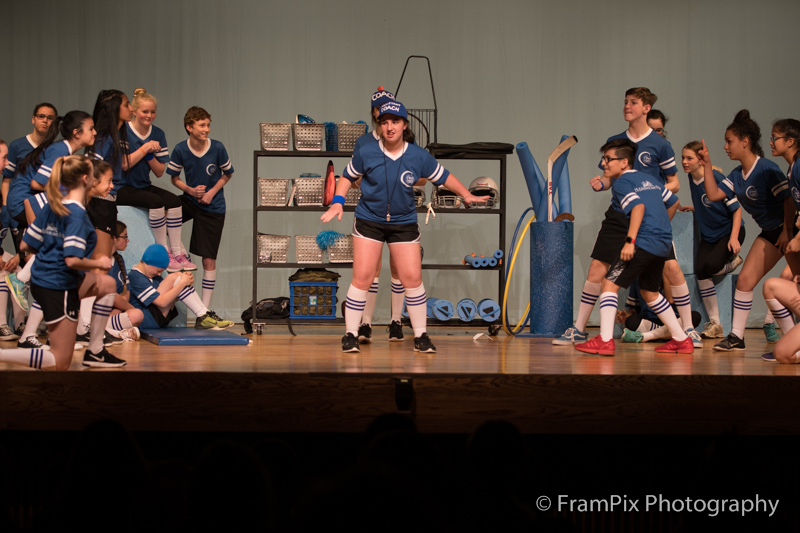 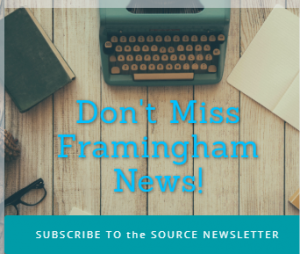 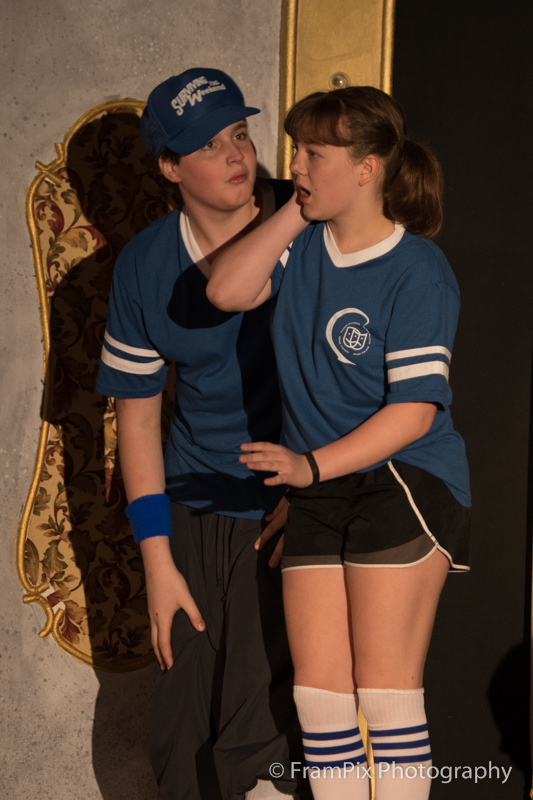 FRAMINGHAM – Walsh Middle School’s drama program competed in the Massachusetts Educational Theater Guild’s middle school drama festival Sunday morning. 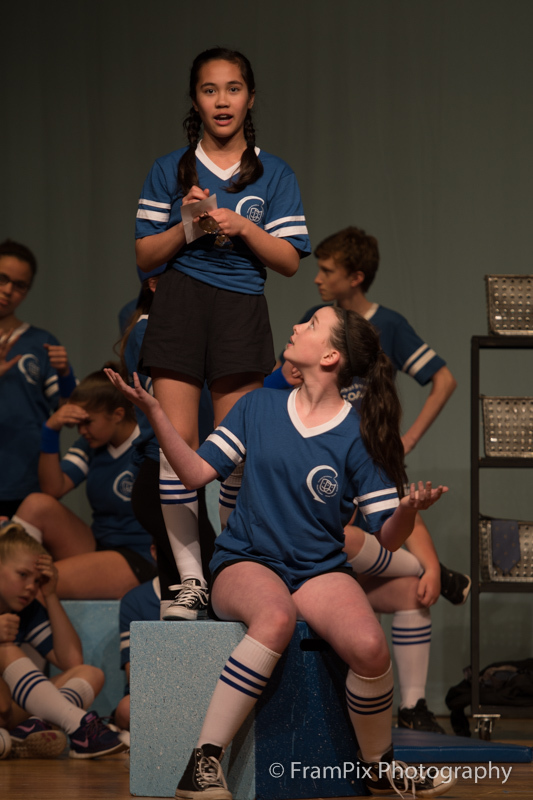 Walsh performed The Education of Janet O’Malley. 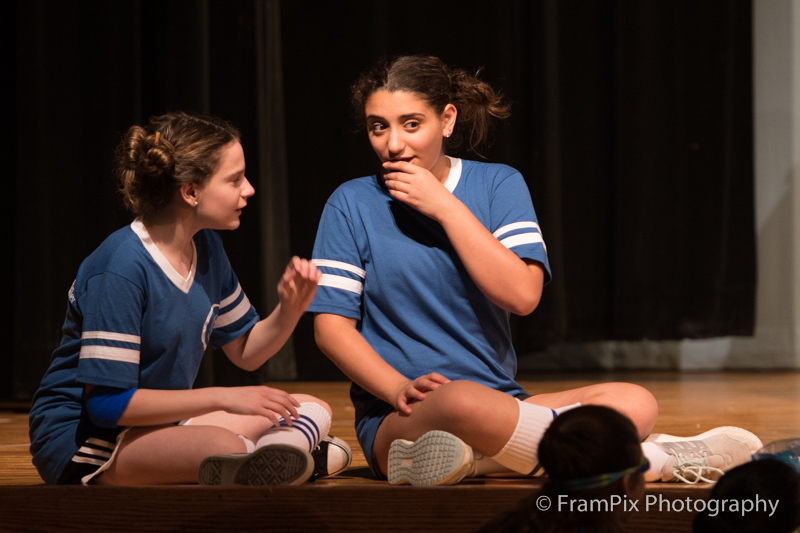 The drama company, under the direction of Sheron Doucette, earned a silver medal. 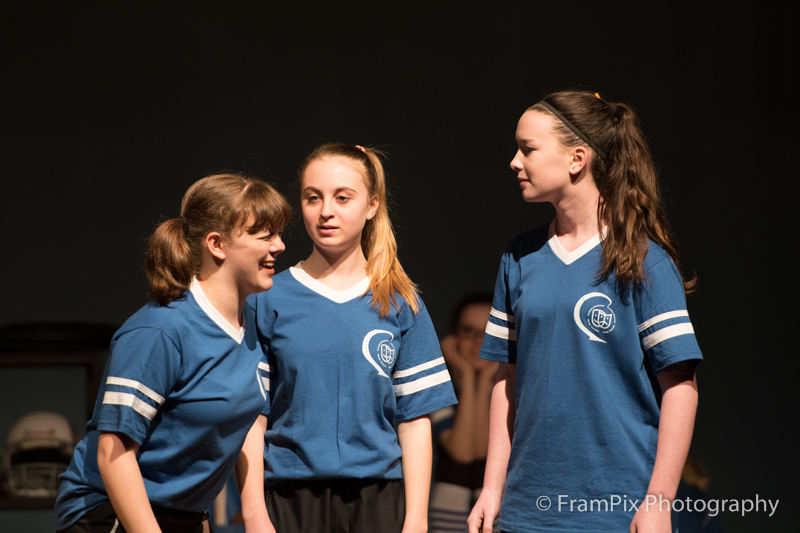 All-star awards were presented to Eva Taub, Shannon Walker and Max Taub, said Doucette. 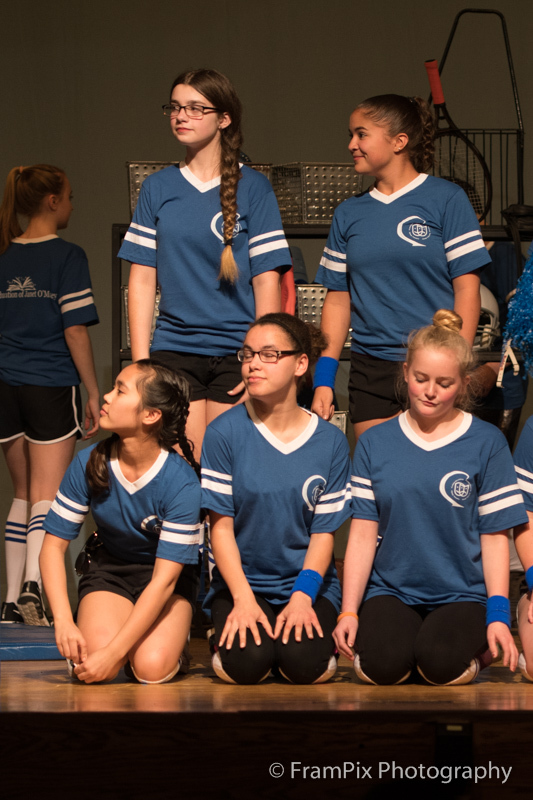 The show featured 62 in the company, 55 of whom were on stage. 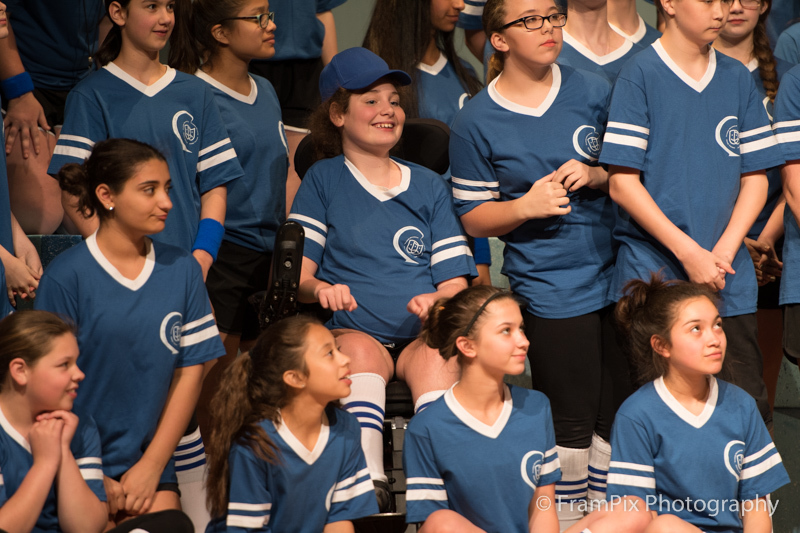 Walsh, Camero, Cameron, and Fuller middle schools all competed ta Fuller Middle on April 30. 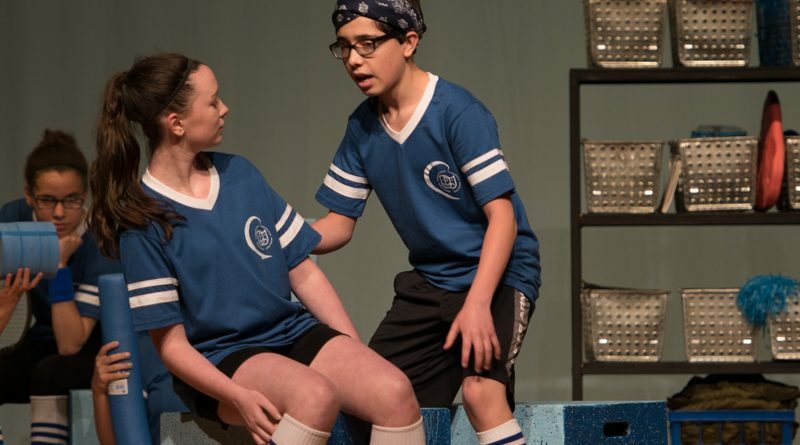 They were among more than 30 middle schools who competed this weekend.